At Manning Furniture, we understand that providing for a family and acquiring the furniture necessities don't always go hand in hand, so we have the quality products to fit into any budget. 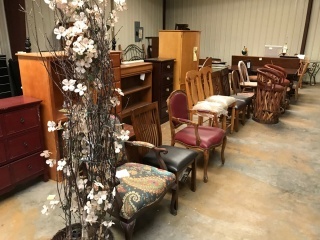 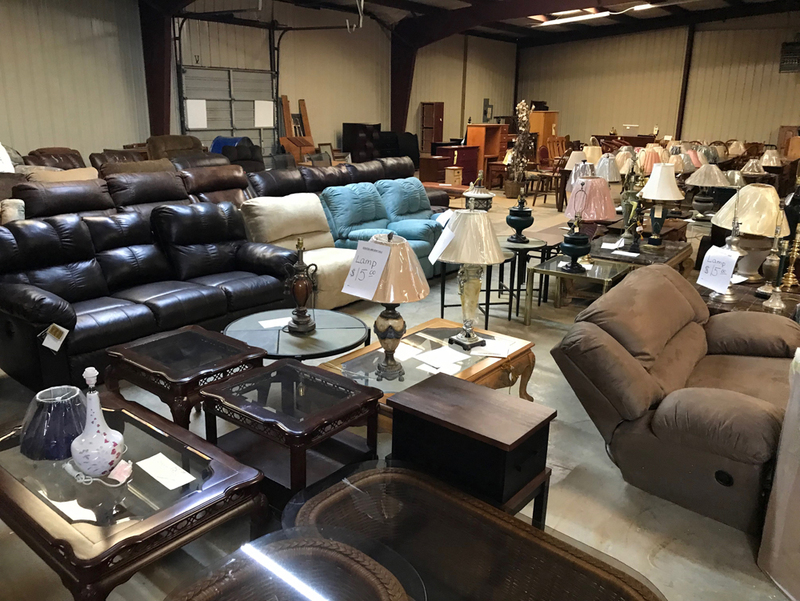 In order to make room for new inventory we update our showroom regularly with huge savings on closeouts, clearance items, or returned furniture. 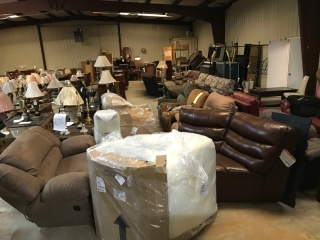 Choose from our wide selection of close out inventory and start saving today.